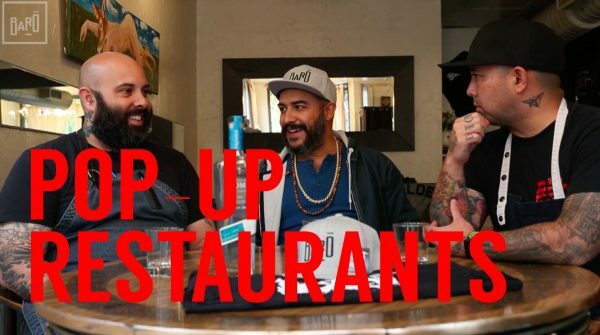 On this week’s episode of Baro in the City, Chef Steve Gonzalez sits down with Scott Vivian and Richie Nakano to discuss pop-up restaurants around the world. They chat about where they’ve been around the world for pop-ups, what they always bring, and how local ingredients (or lack of) influences what they cook and ideas behind the dishes they serve at pop-ups in different countries. Make sure to SUBSCRIBE to our channel today! 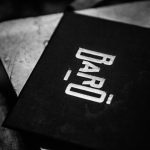 If you’d like to come into Baro to try the food at our restaurant, make sure to book a reservation by clicking here.